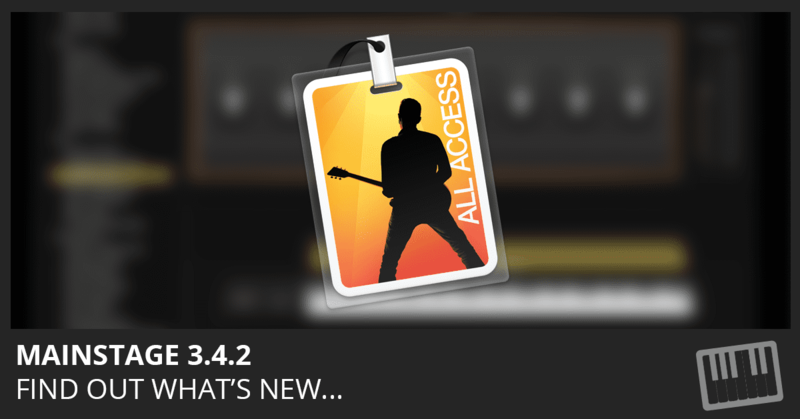 Download MainStage 3.4.2 and read the release notes. This update contains numerous fixes and enhancements. Find out what’s new here. 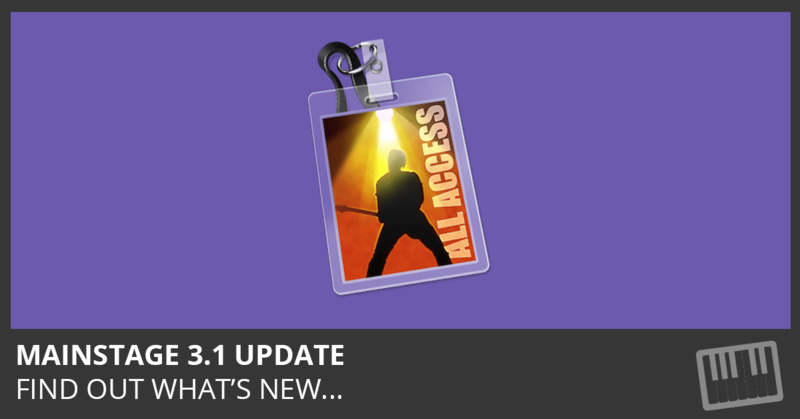 Download MainStage 3.4.1 and read the release notes. This update contains numerous fixes and enhancements. Find out what’s new here. Download MainStage 3.4 and read the release notes. Find out what’s new here. 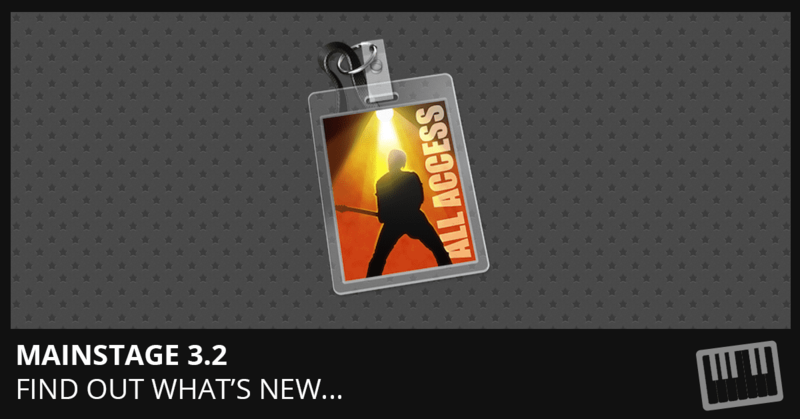 Download MainStage 3.3 and read the release notes. Find out what’s new here. 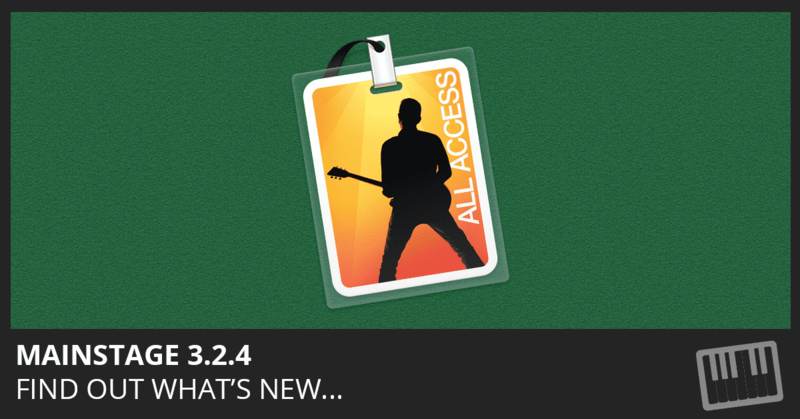 Download MainStage 3.2.4 and read the release notes. Find out what’s new here. 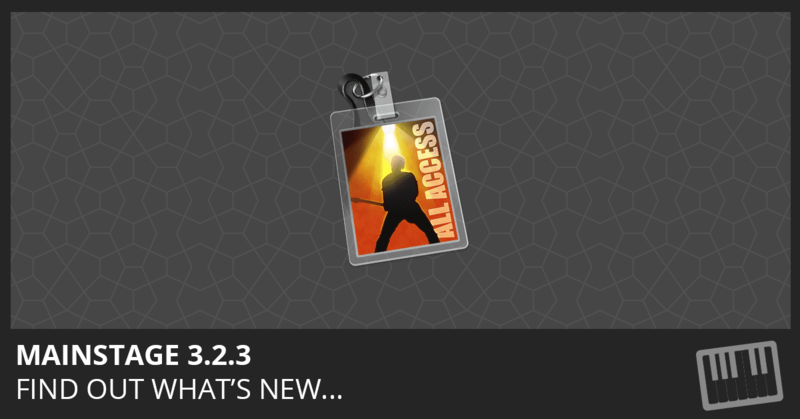 Download MainStage 3.2.3 and read the release notes. Find out what’s new here. 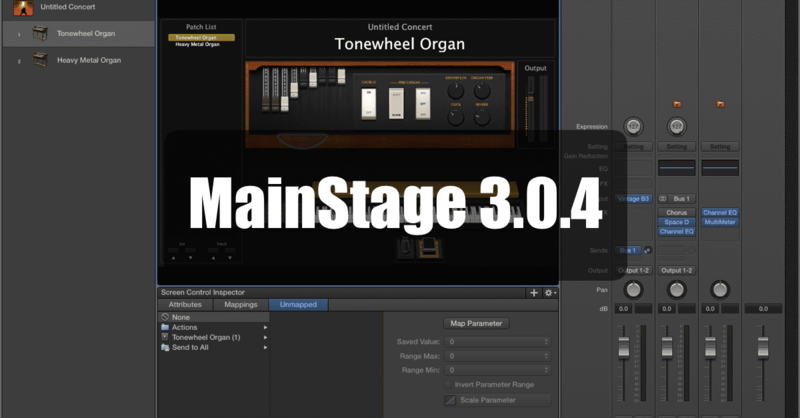 Download MainStage 3.2 and read the release notes. 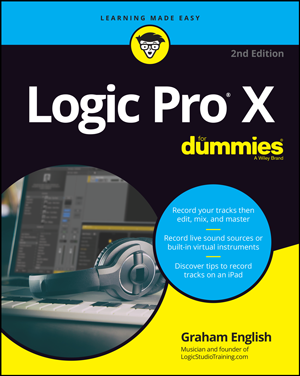 Includes the new Alchemy synthesizer and 1,000 new Apple Loops! Find out what’s new here. 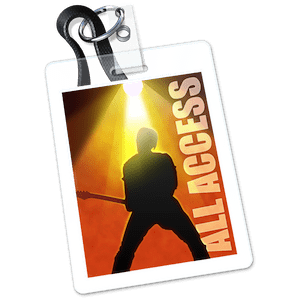 MainStage Update includes redesigned Compressor plug-in, Plug-in Manater, expanded sound library, Auto Sampler plug-in, and more. Find out what’s new here. This update Improves stability and reliability, addresses CPU bugs, and more.